Philadelphia’s mayor is speaking out about the West Philadelphia doctor charged with murder this week for deaths at his abortion clinic. 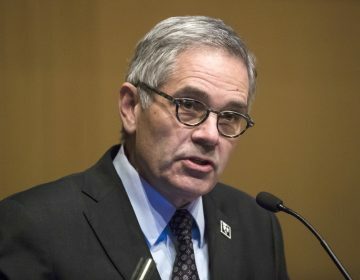 Mayor Michael Nutter was frank when he spoke about the allegations against Dr. Kermit Gosnell. 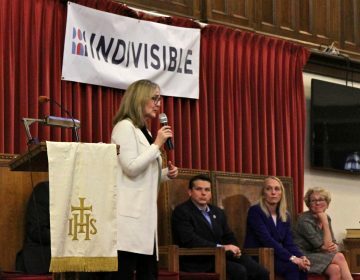 “I think it’s quite clear that, if these allegations are true, we’ve had a monster living in our midst,” Nutter said Friday. The mayor said the state regulates medical providers. But in the past, he said, the city has reported Gosnell to the state. Nutter said the city will become more involved now. 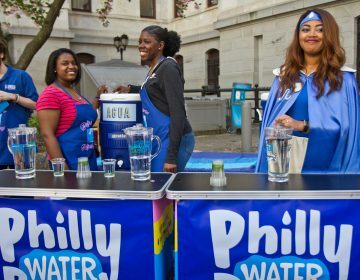 “Going forward, the city’s health department is now working with our 311 call center to give the public information they need to report concerns to the state about health-care providers of any kind in Philadelphia,” Nutter said. The health department is also reviewing previous complaints to make sure such as situation does not reoccur.